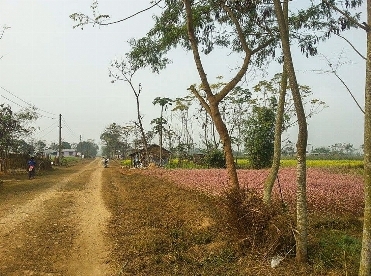 The land is located at Chitwan. 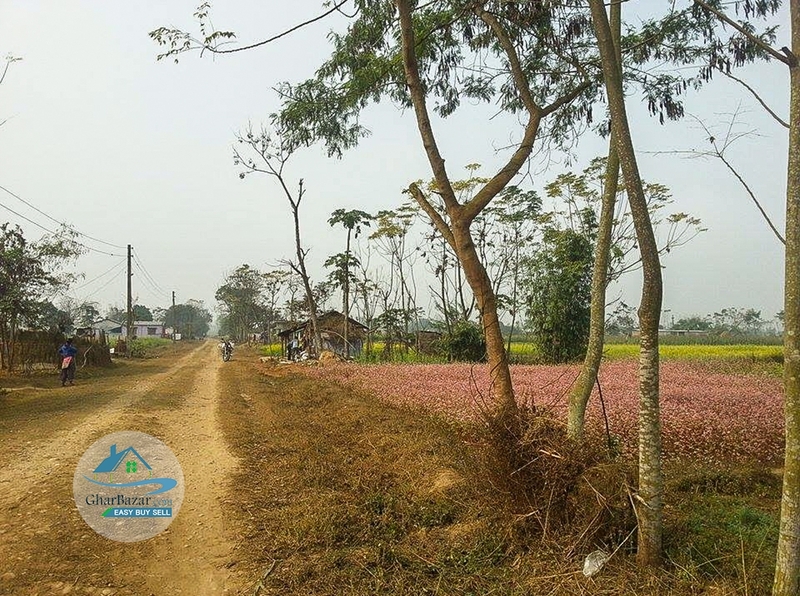 It is 200 meter from main road and has access to 13 ft road. The land area is 4 ropani 6 aana 7paisa and 8 dam. The land price is not disclosed.